Nine Brothers of the Christian School are at CBHS. Memphis can thank the Great Chicago Fire of 1871 for bringing the De La Salle Christian Brothers to West Tennessee. 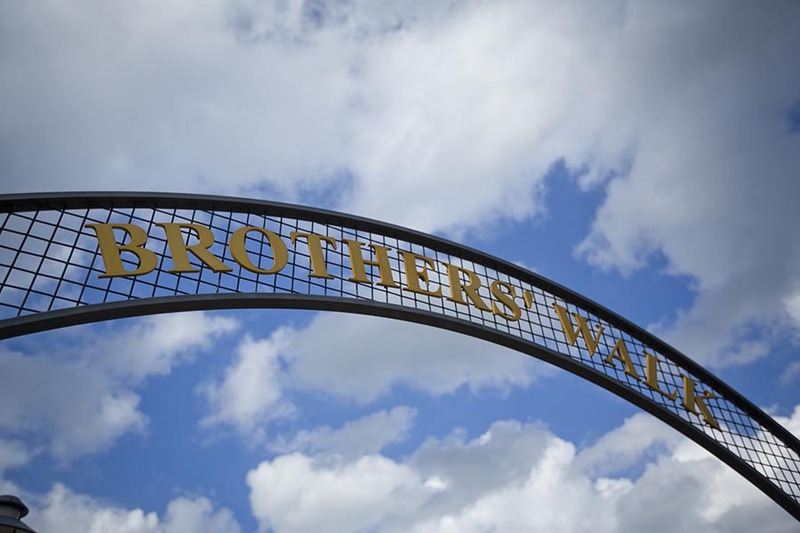 For years, the Catholic community in Memphis wanted the Christian Brothers to open a school in the city, but it wasn’t until the famous fire destroyed some of the Brothers’ schools in Chicago that four Brothers were available for transfer to Memphis. In November 1871, with Brother Maurelian Sheel in charge, Christian Brothers College, a school operated by the Brothers, opened in downtown Memphis. From that original schoolhouse on Adams, CBC served boys from elementary school through college. 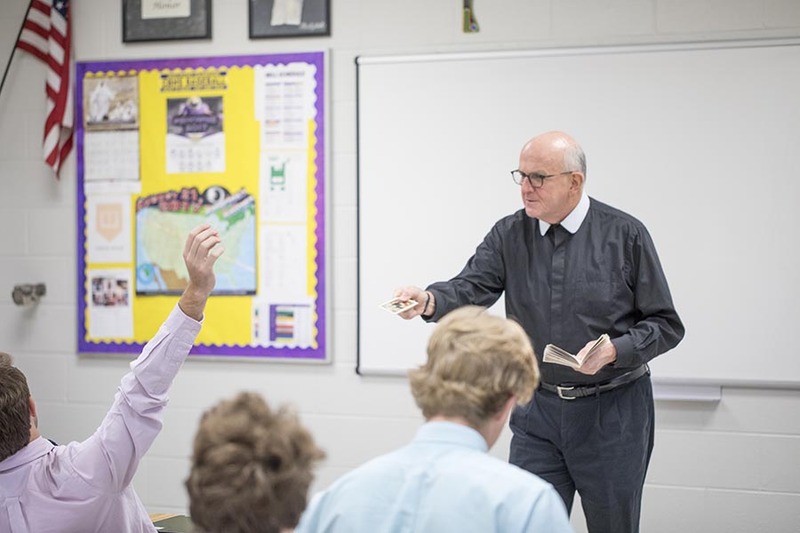 Less than 50 years later, when the United States joined the Allied Forces during World War I, Christian Brothers High School (CBHS) continued to operate, but college-level classes were suspended because 90 percent of those students joined the military. By 1940, the school had outgrown the Adams facility, and the Brothers relocated to East Parkway and Central Avenue. Though the high school remained in operation during World War II, the college again temporarily suspended some classes, but returned to full status as a two-year program in 1946 and a four-year program in the 1950s. There are more than 11,000 living alumni from CBHS. Due to the high school’s expanding enrollment, the decision was made to relocate the facility to a separate campus. In September 1961, a 27-acre plot of land on Walnut Grove Road was purchased. Fundraising for construction of the new school began in earnest. In 1965, CBHS began to operate under a separate charter from the college. Even though CBHS did not open its doors on Walnut Grove Road until 1965, it had already made history. Christian Brothers College had been quietly and peacefully integrated in 1960 when Ernest Donohue transferred from LeMoyne-Owen College. No secondary school in Memphis, public or private, however, had been integrated prior to 1963. 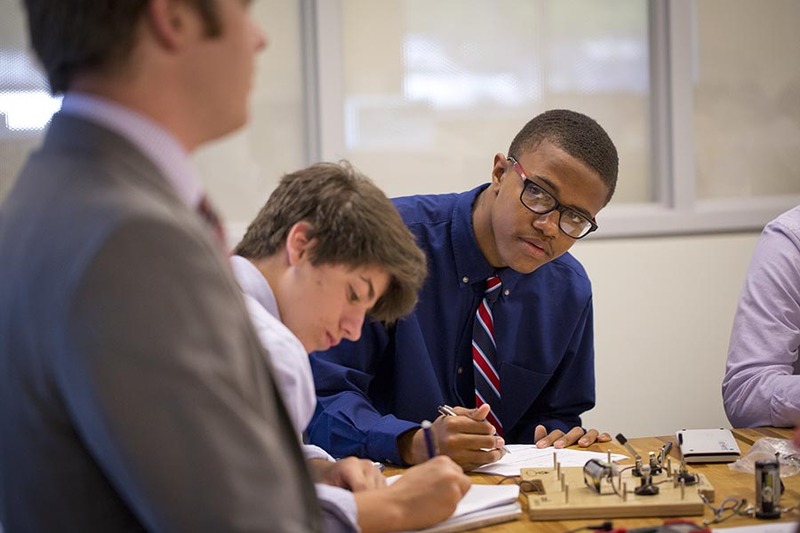 In August of that year, Brother President Terence McLaughlin accepted the application of Jesse Turner Jr. and made CBHS the first integrated high school in the city. Turner graduated as co-salutatorian of the Class of 1967. In the half-century since the move to Walnut Grove, Memphis has grown around the school, with neighborhoods, roads, and businesses replacing cotton fields. 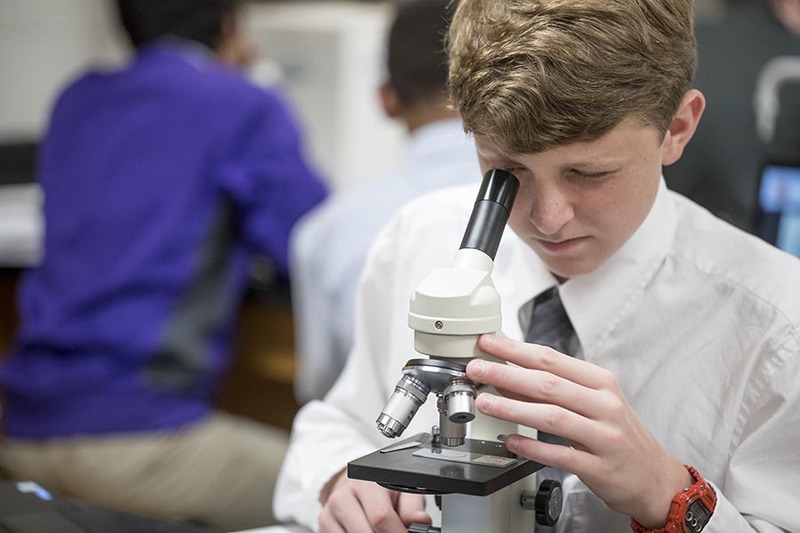 CBHS continues to grow, especially in technology and curriculum development. In 2011, it installed campus-wide, state-of-the-art wireless network infrastructure, enabling internet connectivity from the baseball bleachers on the east end to the STEMM labs on the west end. A 1:1 computing program was added in 2012. Two years later, the school announced a transformative capital campaign and opened the new McEniry Hall to house its STEMM CoLab program, added a full-service lunch program, and opened a new athletic facility.The 40-acre campus now boasts expanded classroom and athletic facilities, including the Brother Adrian and the Lavecchia Academic Wings, Tom Nix Stadium, Giacosa Baseball Complex, McEniry Hall, Brothers Development Center, and the Marr Business School. And a new front entrance, along with a new gymnasium, locker rooms, and guidance offices will be ready in 2019. Go, Brothers! 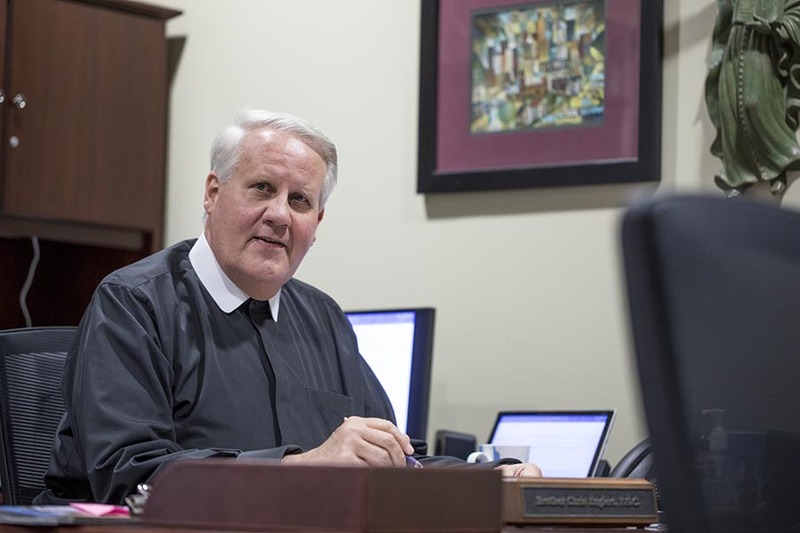 Brother Chris Englert, FSC has served as head of CBHS since 1990.